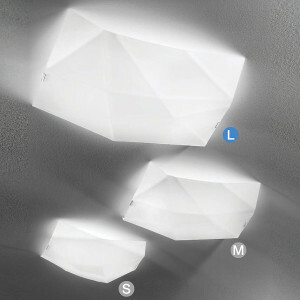 Linea Light ceiling sconce for your living room. Designer lamp with white coated metal frame, and white silk screened glass. Energy saving lamp. Suspension lamp with white sanded glass diffuser. The frame is made of white metal. 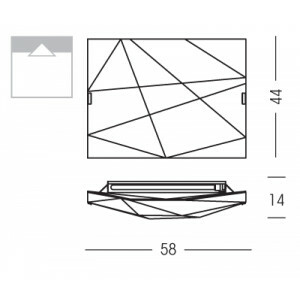 Wall applique designed for your corridor. 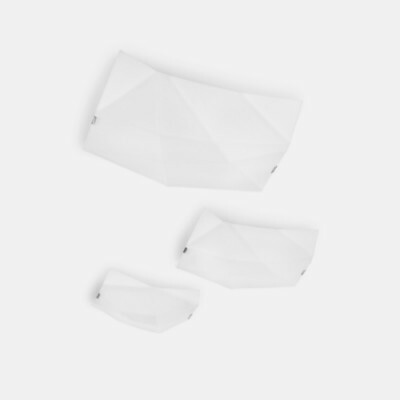 Italian design wall lamp with white coated metal frame, and white silk-screened glass. Modern and innovative fixture. 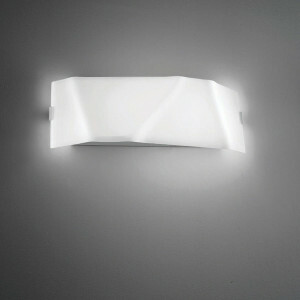 Linea Light Face model ceiling sconce, realized for your living room. Italian design lamp with white coated metal frame, and white silk screened glass. Energy saving lamp fixture. 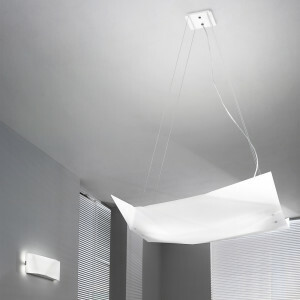 Modern ceiling sconce for your living room. Italian design lamp with white coated metal frame, and white silk screened glass.